Tile of Spain branded ceramics, with technological advances in both mechanical and aesthetic properties, is positioned to become a material of choice for the 21st century. 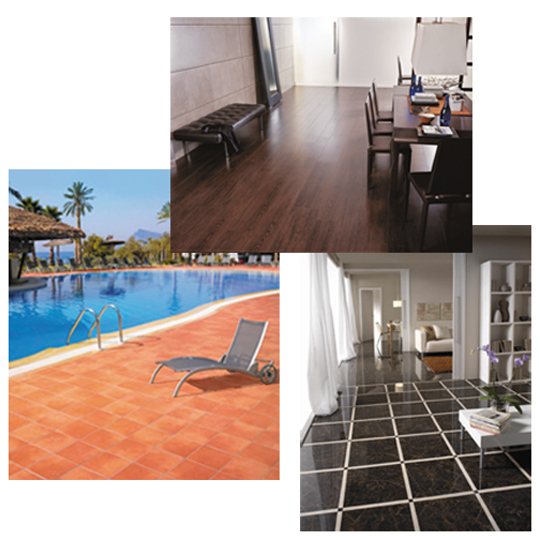 Improved indoor air quality, hygiene, fire resistance, easy maintenance and longevity are ceramic tile qualities that support sustainable design principles. Unmatched diversity in size, shape, color, style and texture make Tile of Spain ceramics at home in traditional or contemporary spaces.